 As part of the SMIA’s innovation-led development programme, designed to help nurture business talent and build infrastructure in Scotland’s music industry, we will be hosting this FREE Innate Well-being and Resilience for Music Practitioners workshop at The Old Hairdresser‘s in Glasgow, taking place on Tuesday 26th March from 2pm – 5pm. Libby McGugan has a background as a doctor, writer, TEDx speaker, and musician. Following 20 years in medicine, she resigned to explore the true nature of human experience. Learning from people who thrive against the odds in seemingly insurmountable health challenges, the mindset of high-performance athletes, and the wisdom of enlightened people, she was led to a new understanding of our potential experience beyond the limitations we innocently assume. 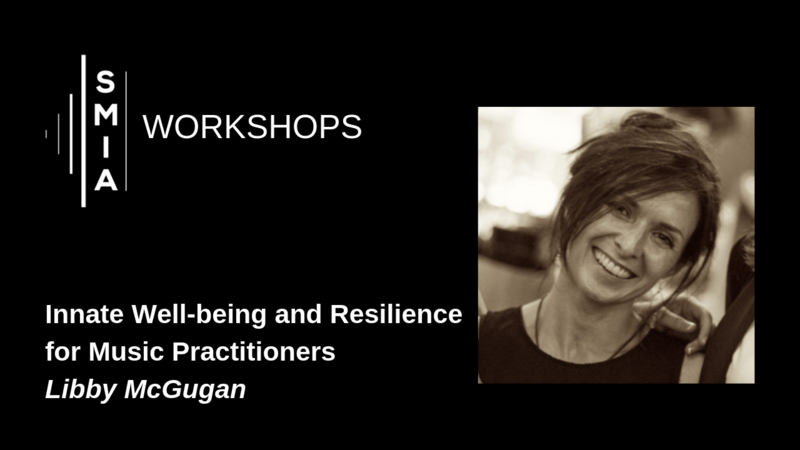 This workshop will explore ways to manage and better understand your wellbeing, particularly in a music industry setting.